Please fill out our patient forms online, save the file and email to officemail@daczkowskiortho.com or call us at 703-361-4278. Please also print out a copy of your forms to bring to your appointment. Your initial exam will last approximately one hour. 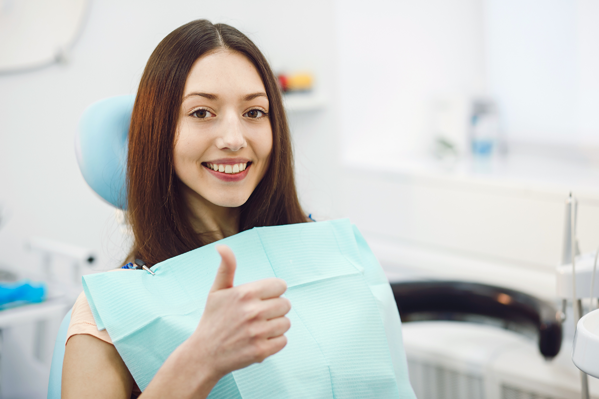 We will offer suggestions to help you care for your teeth and provide an evaluation that will outline your existing dental problems and proposed treatment. We will also take pictures such as a Panorex and offer orthodontic treatment.